1.1 MILANOO REVIEW: HOW TO BUY ON ON THIS SITE? 1.2 MILANOO REVIEW ON THE QUALITY OF THE PRODUCTS. IS IT A RELIABLE SITE? 1.6 ARE PAYMENTS ON MILANOO SECURE? 1.7 MILANOO, ROSEGAL, DRESSLILY: WHITCH FASHION SITE TO CHOOSE? It must be said that Milanoo is a nicely worked site. It welcomes you on a full interface that immediately encourages you to know more. 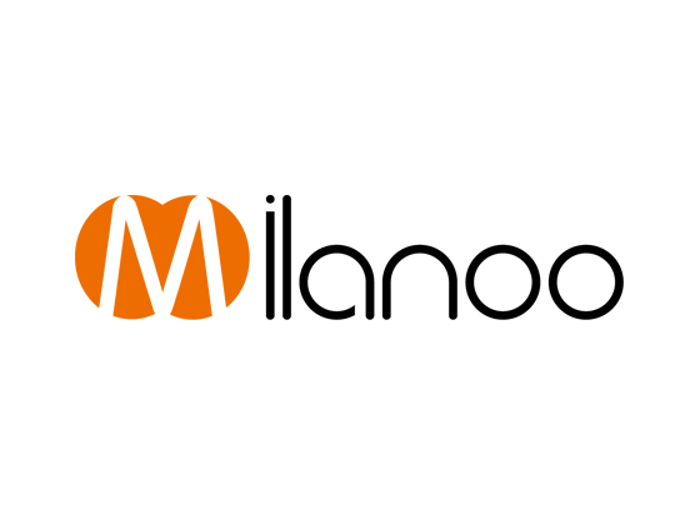 Milanoo is an online sales site launched in 2008. It is one of those sites that sell Chinese products and counterfeits that are not ignored by Internet users and have been a huge success in recent years. By reading this Milanoo review, you can decide to embark on a big shopping online, or to be wary of this kind of platform. For you to see, the customer reviews and our advice will be greatly helpful. MILANOO REVIEW: HOW TO BUY ON ON THIS SITE? Milanoo operates as Aliexpress, except that Milanoo specializes in the sale of clothing and clothing accessories. If Aliexpress is designated as the number 1 of China’s online sales sites, one could place Milanoo in second place. It should also be noted that Milanoo is not a commercial site, or a marketplace. On Milanoo, the products offered for sale are products specific to the site, which were manufactured by the producers of the site. Here, then, no risk of falling into the net of a malicious seller. On Aliexpress, this is often the case. There are thousands of sellers, you can contact them directly, and it is the site that handles transactions and disputes between the two parties. Here, even the quality of products is assured, because the site would not take the risk of receiving bad points. To buy on Milanoo, you can already search on a specific product or click on the categories at the top of the page: Woman, Man, Wedding, occasion, Shoes, Costume. You also have the Promo, which offers an overview on the homepage, promotions from 30 to 90% discount. For a first step, suppose you click on the category Marriage (since this is also the name of this site). You come across a fairy wedding decor page, with a wedding dress catalog, starting from just 99 USD. Everything is sold on Milanoo. Click on the dress that interests you, right, choose the color and size, and add to cart. Do the same for other items and finally, place the order. MILANOO REVIEW ON THE QUALITY OF THE PRODUCTS. IS IT A RELIABLE SITE? Milanoo sells only products that have been specifically manufactured for the site. There are, however, many sellers. What is certain is that you do not risk fall on a crook. On the other hand, for the quality of the products, one is never sure of the exact resemblance with the images, since the photos are really breathtaking. The majority of categories are dedicated to women, but one category is reserved for men. If wedding items are very expensive, this is not the case on Milanoo. You have a multitude of good quality items at a lower price. Like all online sales sites, the delivery time is random. 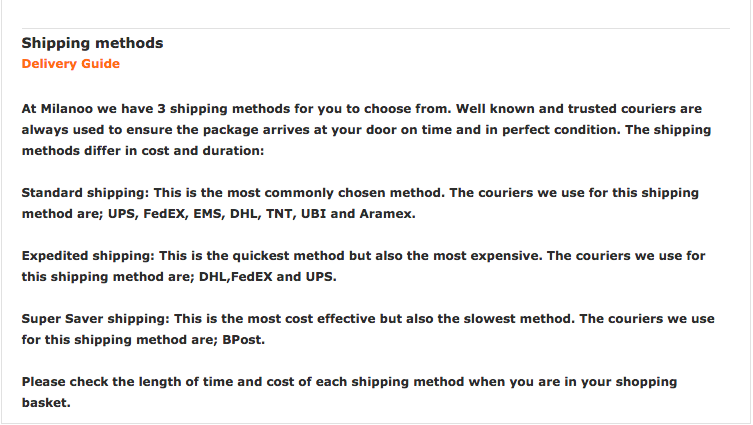 Indeed, it depends on the item you order and the country of destination. It is also necessary to count the processing time which includes the verification of the order, the treatment in question, the quality control and the time of the packing. Then there is the shipping time. You receive an email when the shipment is in progress. There are two delays to consider: the standard shippingwhich is 7 to 9 days, and the express shippingwhich is 3 to 5 days, which is much shorter than a site like Tomtop. Learn more about this site via our article Tomtop Reviews . So, do not worry if delivery is a little late. Delivery is not free on Milanoo. The fees depend on the country of destination as well as the product. It also depends on the sender. You have three choices: Standard shipping, Expedited shipping and Super Saver Shipping. For standard shipping, the cost is the responsibility of the customer, but included in the price to be paid. For Super Saver Shipping, the cost is the responsibility of the customer and must be paid upon arrival of the package. We must also count the customs fees. If you want to pay transport insurance for a valuable item, it is at 1.71 USD. ARE PAYMENTS ON MILANOO SECURE? Milanoo uses a highly efficient internal policy to protect personal information about the customer. The most used means of payment are credit card, PayPal, Western Union and wire transfer. Payment will be verified within 24 hours after placing the order. Moreover, you will have a copy of the order, which you can return to the site in case of dispute. For more information on this topic, click on this link: payment accepted . MILANOO, ROSEGAL, DRESSLILY: WHITCH FASHION SITE TO CHOOSE? Milanoo offers you a full catalog. But it is mostly an online luxury clothing store. The evening dresses are very varied, and they are sold at a minimal price. 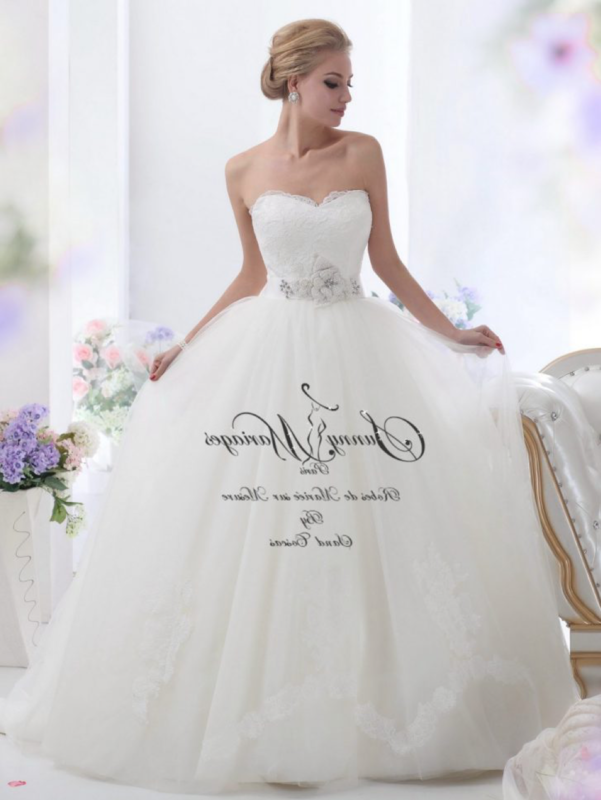 If you are looking for a glamorous and magical wedding dress, take a look at the offers on this site. You will see that you will not be disappointed. Prices are very affordable and their quality, according to customer reviews, are more than satisfactory. Shipping costs borne by buyers.